Do get in touch about commissions and collaborations! Slater completed her PhD in Composition at the University of Nottingham, and has previously taken part in the St Magnus Composition Festival and the Britten-Pears composition course. She plans to use the funds to further her studies with Michael Gandolfi at the New England Conservatory. ​A celebration of Oliver Knussen and Colin Matthews’ flagship Contemporary Composition and Performance course at Snape Maltings is a fitting and potent blend of new music by emerging new generation of composers alongside works by musical figureheads. Seven world premieres are prefaced by Harrison Birtwistle’s playful perpetual motion and enveloped in the velvety stillness and ghostly apparitions conjured by Abrahamsen and Dallapiccola in their night music. ​I am pleased and excited to announce that I am one of the Future Blend Project's winners this year - thank you so much to Rosy for performing my piece The Sky Burst ​so well! Well done to the other winners! 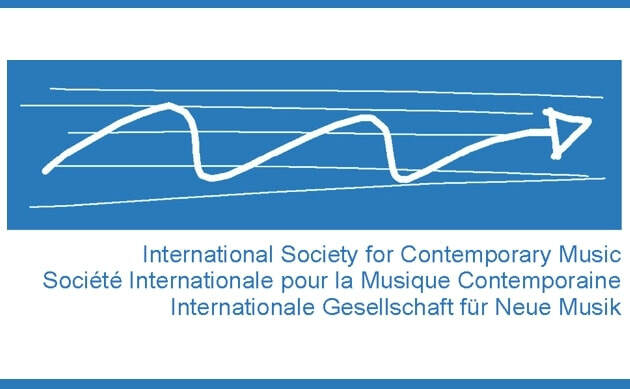 I am delighted to have made the British shortlist for the ISCM World Music Day for Beijing in 2018! Illuminate 2018 Concert Series launch! Illuminate is a new project to promote the work of emerging women composers and performers as well as giving a platform to historical repertoire by women composers to sit alongside new works. The project has been set up by myself – Dr Angela Elizabeth Slater, a freelance composer who is a strong advocate of the promotion of women’s music both past and present. Six composers – Angela Elizabeth Slater, Blair Boyd, Gemma Mcgregor, Carol J Jones, and Sarah Westwood will be writing exciting new works for performers Késia Decoté (piano), Cassie Matthews (guitar), Sabina Virtosu (violin) and composer-performer Gemma Mcgregor (flute/shakuhachi). These new works will be performed alongside a number of historical women composers such as Morfydd Owen, Lily Boulanger, and Amy Beach. Selected as finalist for Symphony Number One Call for Scores! 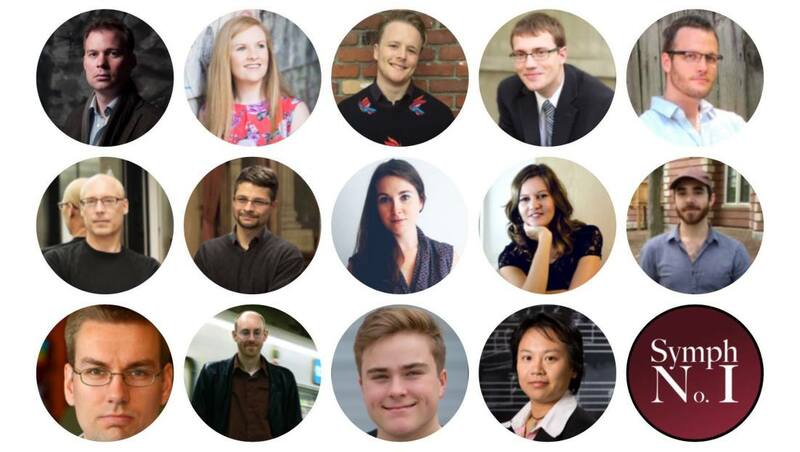 Symphony Number One is pleased to announce the 14 Finalists of Call for Scores 4! We’ve included links, so please make sure to check out the phenomenal music of these 14 talented composers.